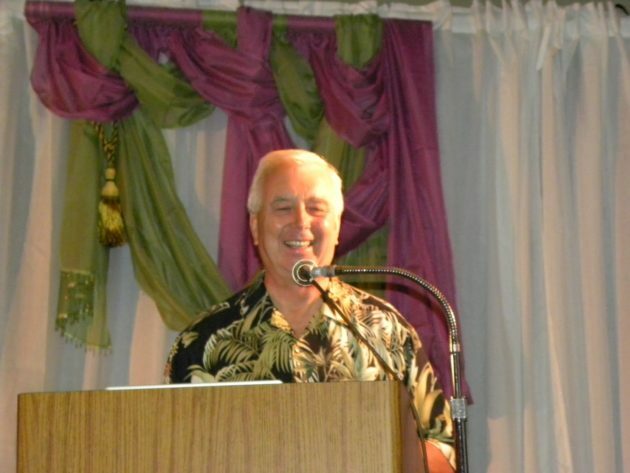 Burbank, CA, USA — Ron Miziker’s handbook, Miziker’s Complete Event Planner’s Handbook, has received the Gold Medal Award from INDIEFAB for best reference book of 2015. Selected from hundreds of books published nationally last yer, the reviewers, both booksellers and librarians, made their selections in several award categories for the Best of the Year. Decisions are based on many factors, including book style, layout, and literary content. Only one book is selected in each category for the prestigious Gold Award. 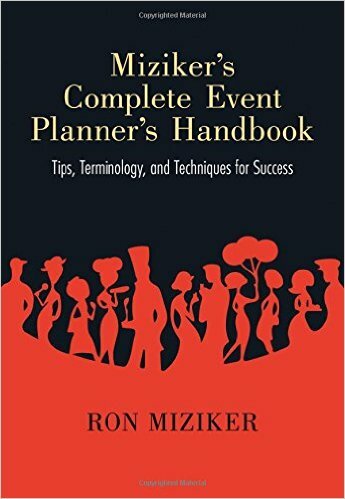 With decades of experience as a gala event planner, award-winning director and producer Ron Miziker, recipient of the Buzz Price Thea Award, presents the ultimate guide to planning and executing every special event in this one-of-a-kind guidebook. For professionals and beginners alike, it is designed to be a quick reference for ensuring that any exciting, educational, or entertaining event comes together on time and within budget. The book includes essential information about critical subjects, proven suggestions, and personal anecdotes to make your event memorable and successful. Whether your questions concern layout, techniques, terminology, protocol, quantities, or procedures, this book has the answers with quick-to-understand charts and diagrams that illustrate key information to make the event great–be it a sales meeting, wedding, awards dinner, community festival, concert, fund-raiser, cocktail party, grand opening, political rally, formal dinner, exhibition, press announcement, family celebration, or informal gathering at home.